Your Garage Door Service and Installation Experts For DC Metro Area. 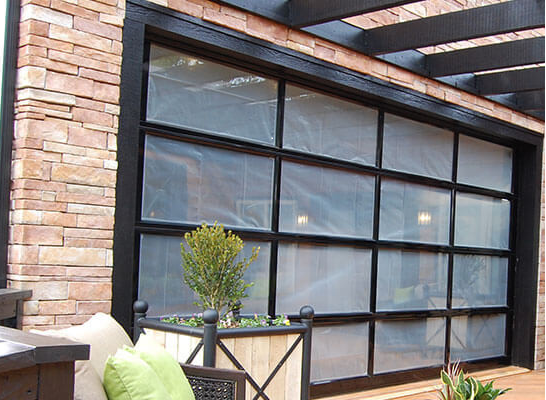 We have all types of services related to installation and maintainance of Garage Doors. Get just what you need for your Garage. Choose from a wide range of designs and options. We provide same day garage door repair, with evening & weekend service available. You can relax when you contact DMGServicesGarageDoors. We have over 15 years of experience in garage door installation. We specialize in residential and commercial overhead garage doors and garage door opener installation. Call us to schedule your appointment. We serve the DC Metro area from Silver Spring to Baltimore MD. We install and repair Steel Garage Doors, Custom Wood and Carriage House Doors in Silver Spring, Rockville, Potomac, Bethesda and Washington DC Metro Maryland Suburbs. We install and repair garage door openers in Washington DC Maryland Suburbs. 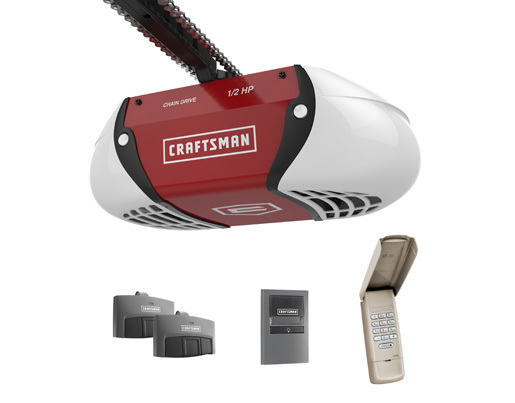 We do residential and commercial garage door opener installations of all models. When you have wear on your door mechanisms or the sudden break of your door or door opener hardware: a malfunctioning garage door can seriously affect your schedule and your garage security. 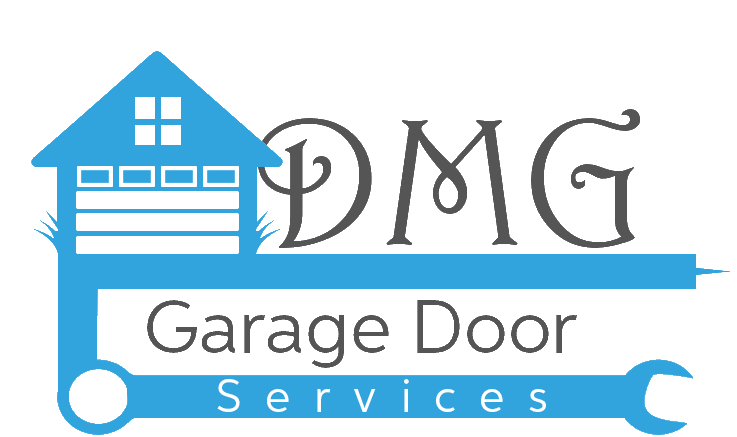 DMG Services Garage Doors provides same-day, emergency repairs in the local Washington DC Metro area. We can replace garage door broken springs, rollers, cables, hinges, sensors and weather seals. We can also adjust garage door tracks and springs to make sure your door operates smoothly. We specialize in doing service repair, installation and replacement to a variety of garage brands, styles and custom requirements. Our service technicians will be responsive, timely and will provide you with onsite recommendations and pricing and time duration for the completion of the work to be performed. 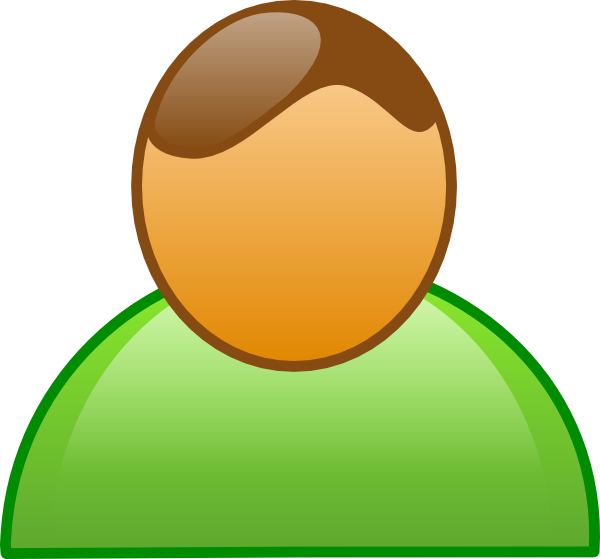 DMG responded timely; performed professionally; and charged reasonably for their services. I was very satisfied and readily recommend them for garage door services. Had no problems at all with Darien. Was happy to help out a small business owner. He was very respectful. Would recommend to friends if they needed garage door work! Thank you networx. NOTE: I heard nothing from the other companies. If you are Available for Work We are Hiring ! - Paid per job! in 72 hours . We deliver the Best Garage Door Service Experience because All Referrals Matter.